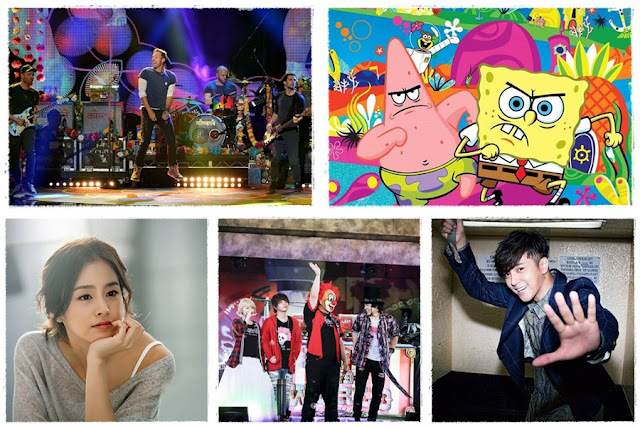 There are so many huge events going on in the month of March, from the all new Hipster Festival, to the colourful Bollywood show Ziryab Musiqa, and Coldplay highly-anticipated concerts! 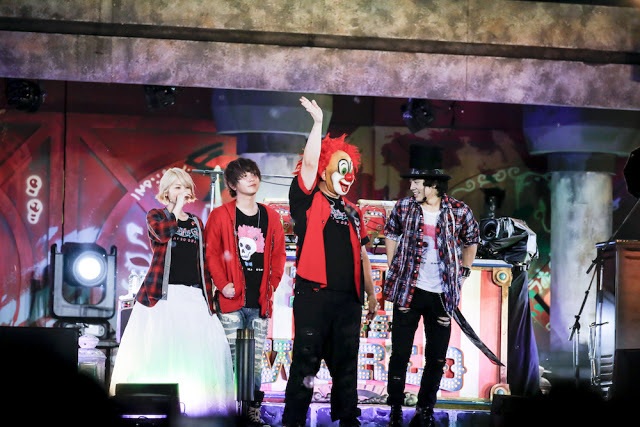 Known for performing the theme songs for the two live-action “Attack on Titan” movies, Tokyo’s popular J-rock band Sekai no Owari is set to debut their first concert in Singapore! Venue: The Coliseum, Hard Rock Hotel, Singapore. 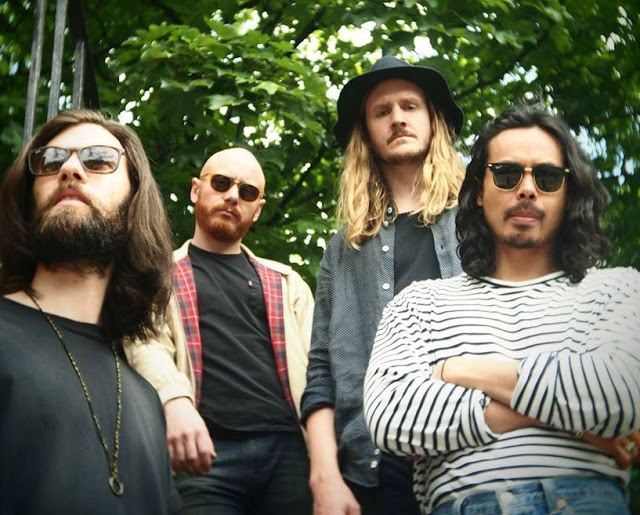 Fresh off the release of their third studio album “Thick As Thieves”, Australian indie rock outfit The Temper Trap is set to return to both Malaysia and Singapore as part of their Southeast Asian tour. South Korean actress and the wife of superstar Rain will be stepping her delicate foot into Malaysia for the first time for the official launch of the Bonia flagship boutique. A literal Hipster Festival which is said to be the “first trend-setting lifestyle event in Singapore” is set to bring together the latest trends, music, fashion and lifestyle all in one, featuring more than 160 businesses and a line-up of awesome performances. 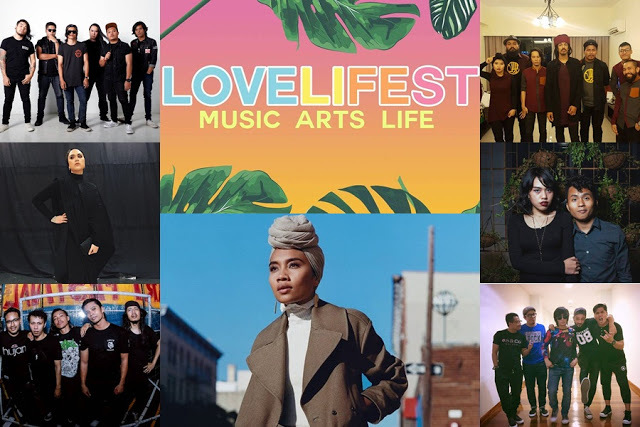 Catch local music giants like Yuna, Hujan, OAG, Oh Chentaku, Najwa Mahiaddin, Salammusik and more at this festival which celebrates music, arts and life, organised by Yuna’s very own record label, Yuna Room Records. Get ready to go crazy with Taiwanese pop star Show Luo (罗志祥) who will be bringing his “Crazy World” tour as well as amazing dancing skills to Malaysia. 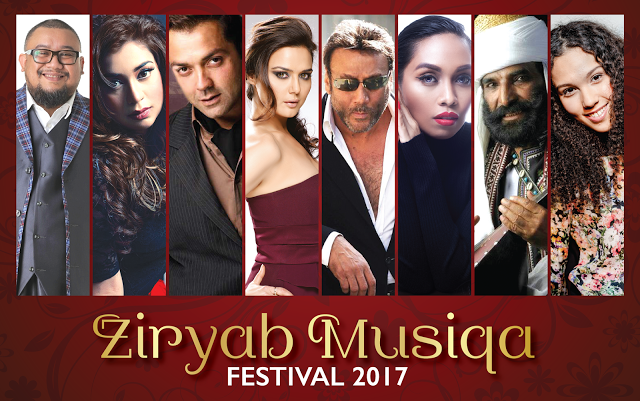 With an aim to bridge cultures via music and fashion, Radhika Rao and Vinay Sapru – two of the most respected directors in the Indian film industry – are presenting the mother of all music festivals, Ziryab Musiqa, featuring an all-star line-up of superstars and singers from Malaysia, Pakistan and India! 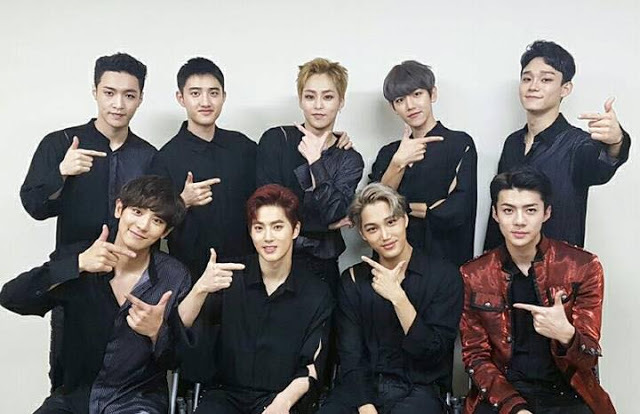 Due to popular demand, one of the hottest boy bands in South Korea, EXO is back in town, bringing their brand new tour “EXO PLANET #3 The EXO’rDIUM” to Malaysia. 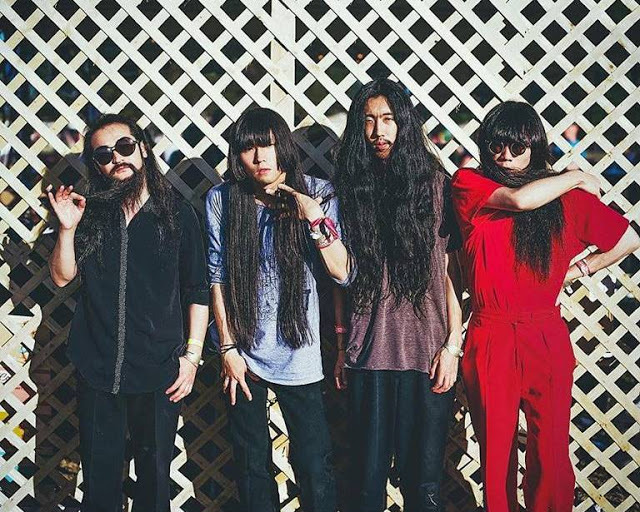 London-based Japanese noise rock band Bo Ningen which consists of Taigen Kawabe on vocals and bass, Yuki Tsujii and Kohhei Matsuda which are both on guitars, and Monchan Monna on drums, is performing in Malaysia for the first time. 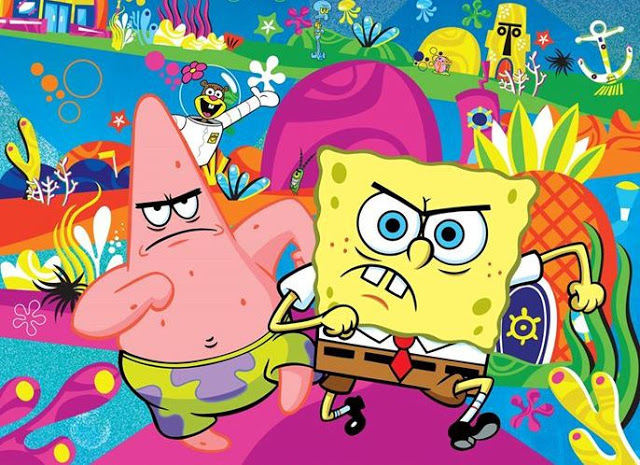 SpongeBob SquarePants and the whole gang from Bikini Bottom will be coming to Malaysia for a fun run and carnival! 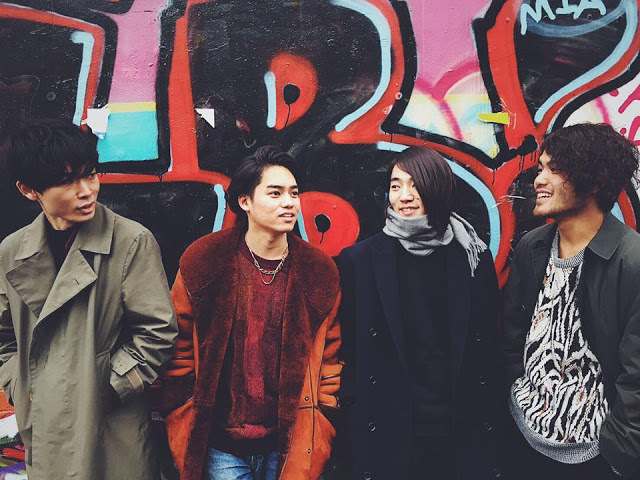 Hailing from Kobe, Japan, Japanese indie dream pop band The fin. is bringing their chillaxing music to entice the fans in Singapore. 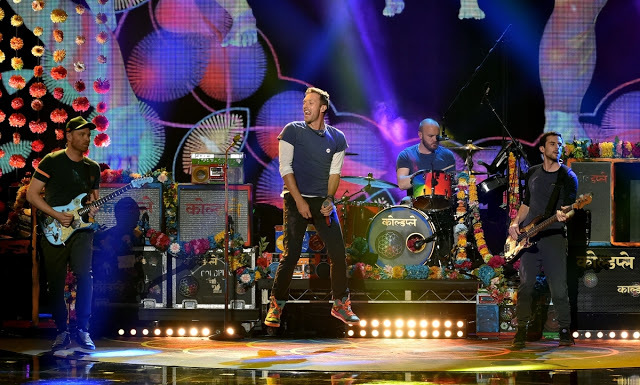 Due to the overwhelming response, Coldplay adds a new show on 31 March after announcing their first show on 1 April. For more upcoming events throughout the year, do check out our Events Calendar!